At 12" in width, Anchor Windsor Stone® is the ideal choice for the do-it-yourself homeowner looking to construct a soil retention wall, terraced garden, planter or tree ring border. 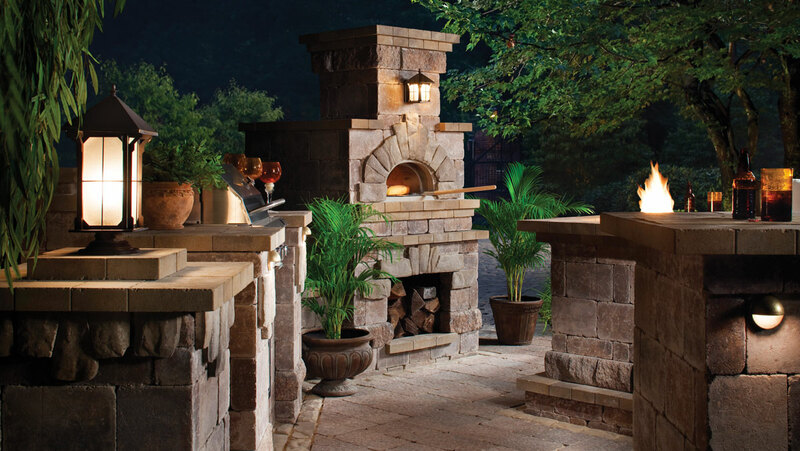 Belgard Brick Oven designs are inspired by traditional oven designs first used over four thousand years ago. The secret is our authentic, low-height Neapolitan dome design. Mega-Lafitt™ features the most natural-looking texture available in a modular paver. These pavers combine the look and feel of a cut flagstone with the strength and long-term durability customers expect from Belgard. Modular shapes allow for ample design flexibility. Belair Wall® is ideal for retaining and freestanding wall construction where aesthetics are a key consideration. The attractive multipiece design and blended colors offer an alternative look to traditional retaining wall blocks. This permeable paver boasts an attractive residential look that stands up to even the heaviest vehicular traffic. Environmentally and economically sound for their reduction in water run-off and long-lasting durability, Aqua Roc™ pavers are also comfortable underfoot. AquaStone delivers results in both cost-effectiveness and long-term durability in harsh climates, particularly those with extreme freeze/thaw cycles. It's not only environmentally sound by reducing water run-off, but responsible, too. The Anchor Highland Stone® retaining wall features the original rear-lip locator for fast, accurate installation. 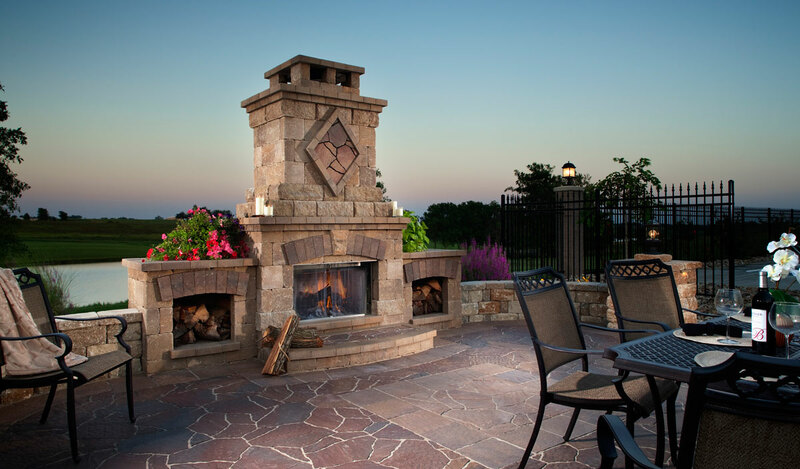 The six-inch system allows for a wide range of design possibilities for your outdoor hardscape. Subterra® Stone might very well be the most attractive, natural-looking permeable paver on the market. Featuring a false joint structure, it offers the elegant look of chiseled stone, yet it's easy to install. Anchor Diamond Pro® retaining wall systems have been trusted by contractors and homeowners for decades. The Anchor Diamond Pro Stone Cut® retaining wall system combines durability with rich, rough-hewn beauty. 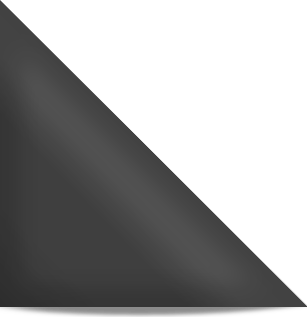 The unique design of Turfstone™ allows rainwater to be gradually filtered back into the soil naturally, resulting in the control and stabilization of soil erosion. Its eco-friendly design reduces run-off and allows greenery to grow right through it. With greater square footage per unit than the popular Anchor Diamond, Anchor Diamond Pro® retaining wall is an ideal choice for large projects. Anchor Diamond® 9D's bold look and easy installation have made it a favorite for residential wall projects. 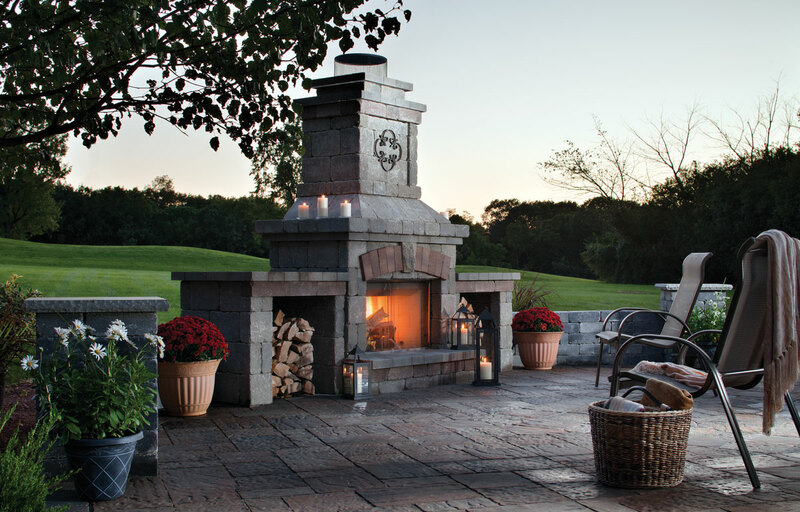 Its rough-hewn face lends versatility to any landscape environment. Diamond 9D's original rear-lip locator ensures fast, accurate installation.